Professional Double Glazing in Bognor Regis. 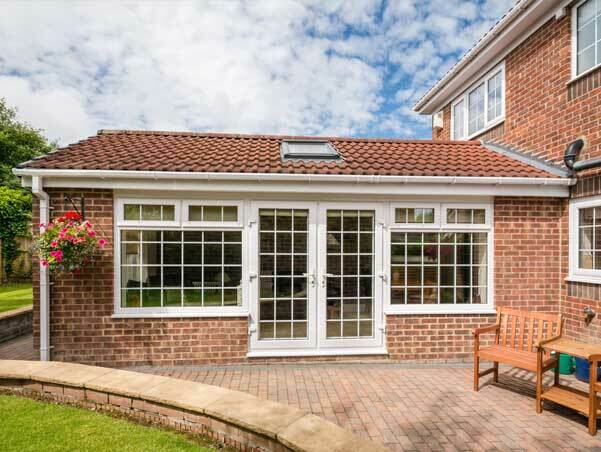 KB Glass specialise in the supply, installation and replacement of double glazed windows, doors and conservatories. Working across Bognor Regis, Chichester and Portsmouth. KB Glass are an independent glazing company, working across Bognor Regis, Chicester, Portsmouth and throughout West Sussex. Our professional Glaziers are fully insured, trained and have many years of experience installing a range of double glazed and triple glazed uPVC windows. The windows we supply outperform most of the other leading windows in the UK, combining high-tech engineering and design, alongside flexibility. 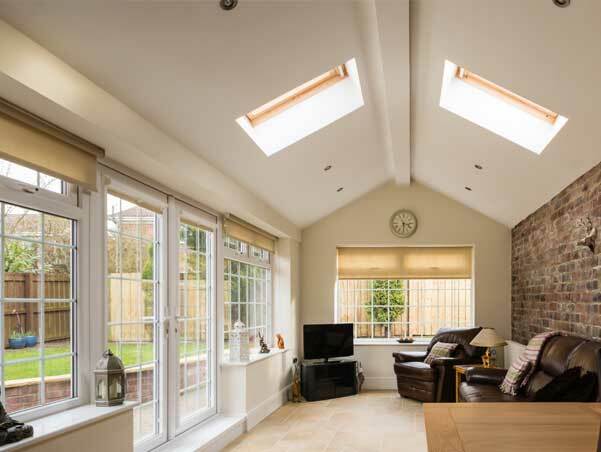 We have a variety of attractive designs, available in both traditional and contemporary styles and a spectrum of colours - gone are the days when uPVC windows were only available in white. With a wide range of styles including sash horn, pivot, casement, tilt & turn, flush sash, bay & bow, and bi-fold - there is a superb range of options to suit every taste. With so many Window Installers in Bognor Regis - why should you choose KB Glass? Since 1889 the Billenness family have been serving East and West Sussex with their glass and glazing requirements. The business was taken over in 2011 by new owners but Keith Billinness is still an integral member of the team and we have continued to build upon our enviable reputation within the industry. We do understand how daunting it can be, with so many new glazing firms popping up, you need to know you have secured good value for money with a company you can trust - KB Glass satisfies all of these requirements, being a well established company with high quality products and low prices. 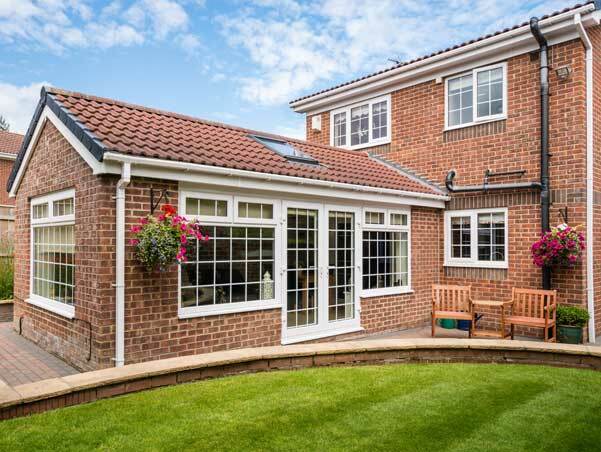 With KB Glass we offer a uPVC window and door profiling system that is the only entirely new system to be established in the last 10 years, ensuring you receive the best quality out there. Our products are all British made with the frames extruded in the heart of Derbyshire and everything we supply is completely lead free. Safety and security is guaranteed with our products being designed, tested and certified to meet the highest standards of security, with built-in security features and approved by independent testing facilities. All are fully guaranteed, quality assured and highly energy efficient (rated A+ for energy), designed from scratch to provide exceptional thermal performance with patented double-action bubble gaskets and a continuous seal, making draughty windows a thing of the past. KB Glass supply and install high performance windows, high security doors and stylish conservatories - all for extremely competitive prices. Whatever the style or age of your home we have a product ready to enhance your property. For more information or a no-obligation quote please contact KB Glass today - our friendly team would love to help.